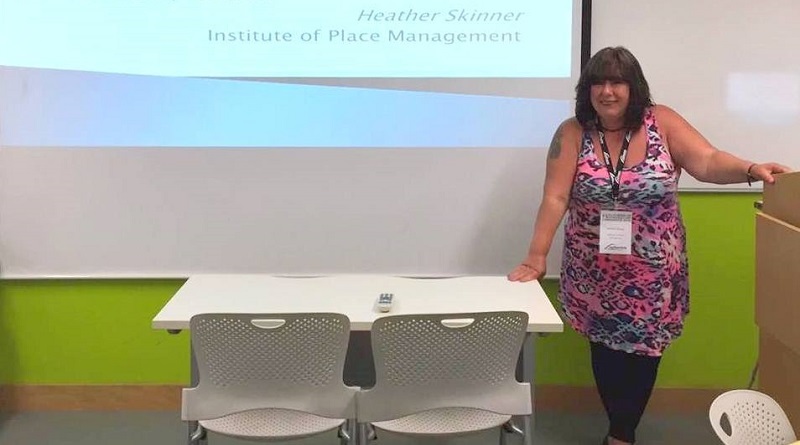 Dr Heather Skinner moved to the Greek island of Corfu in August 2013 following a highly successful 15 year academic career in the UK at the University of South Wales (formerly the University of Glamorgan), where she was Reader in Marketing. In 2011 she was one of the first 6 recipients in Wales to be awarded a National Teaching Fellowship. Heather is now a guest lecturer at a number of Higher Education Institutions in the UK and overseas. Since 2011 she has been researching issues concerning the future of tourism in Corfu. This work has been undertaken alongside her main research into other place management and marketing issues, with a current focus on responsible tourism. Heather is widely published in her main research area of place marketing and place branding. She chairs the annual Corfu Symposium on Managing and Marketing Places, is Chair of the Institute of Place Management’s Visiting Places Special Interest Group, and Co-Chair of the Academy of Marketing’s Place Marketing and Branding Special Interest Group. My main research is into the management, marketing, and branding of places, with a particular focus on responsible tourism. I am also very interested in the ways places are represented in contemporary media, and the way a communicated place brand identity translates into a received place brand image. I can be found walking my dog on long sandy beaches in the daytime, and behind a microphone with a band in the evening as I love to sing the blues. Any effort at managing, marketing, and / or branding a place must be done with the focus on making the place better for everyone who uses it, be that people who live, work or visit. Any effort at managing, marketing, and / or branding a place must also take the views of all place users into account and, if possible, be undertaken from a bottom-up rather than top-down approach. Listen to what your place users say about the place, see what pictures they post, understand how the place is being represented in both traditional and social media. Work on what interests you, work thoroughly, work well, and make sure you write, write, write. Your ideas will not gather ground or move on if you do not get them out there. More about place branding, management and responsible tourism in our interview with Heather Skinner.